Now, these 4,842 institutes and organisations were given the final opportunity to file the returns by October 18, the home ministry said. New Delhi: IGNOU, Mumbai University and ICMR are among 4,842 institutes and organisations which have been given a final chance by the Union Home Ministry to retain their licences to receive foreign funding. In a notification yesterday, the home ministry said these institutes can retain their registration under the Foreign Contribution Regulation Act if they disclose to the government their annual income and expenditure statements by October 18 after paying penalty. 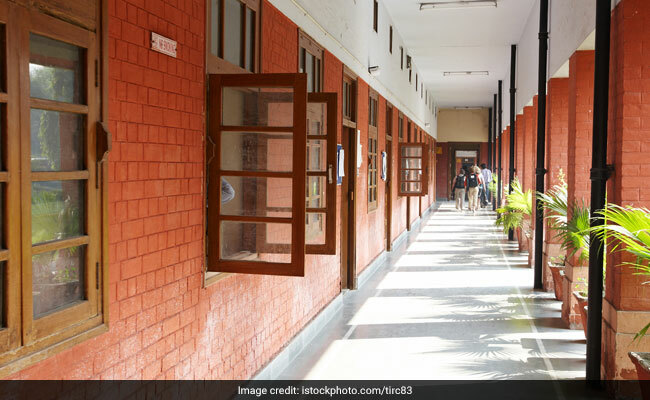 Among the institutes which were given the final chance to continue their FCRA registration include Punjabi University, North Eastern Hill University, Pondicherry University, Sri Guru Tegh Bahadur Khalsa College and Indian Institute of Rural Development besides others, the notification accessed by PTI said. All of them were given a month's time to file their returns between May 15 and June 17. As many as 13,681 of them responded by filing the returns or responding to the home ministry notices. However, 4,842 of these institutes and organisations did not respond despite repeated notices.